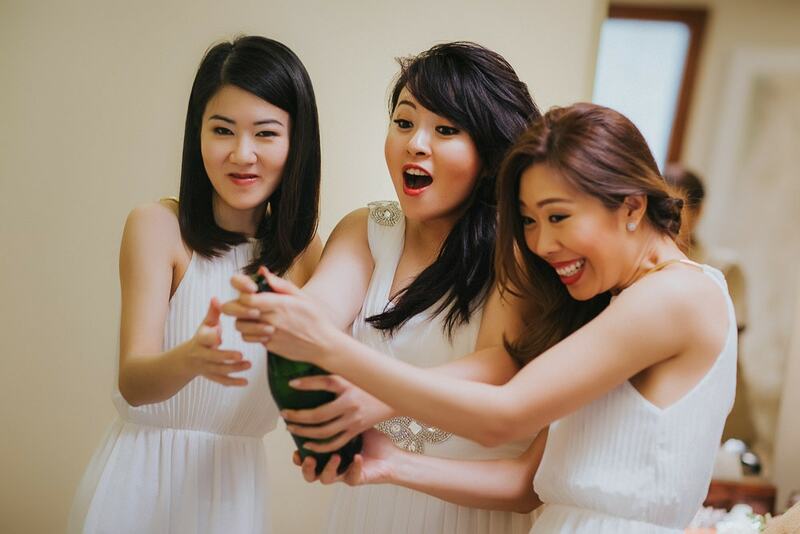 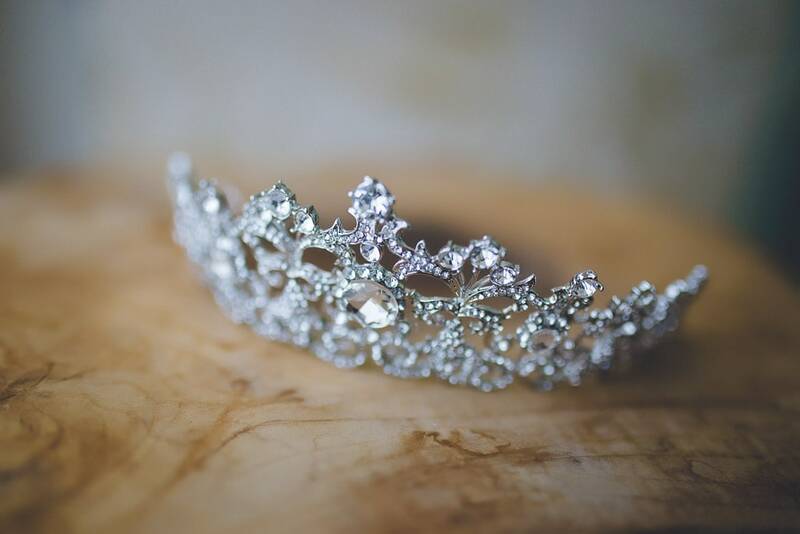 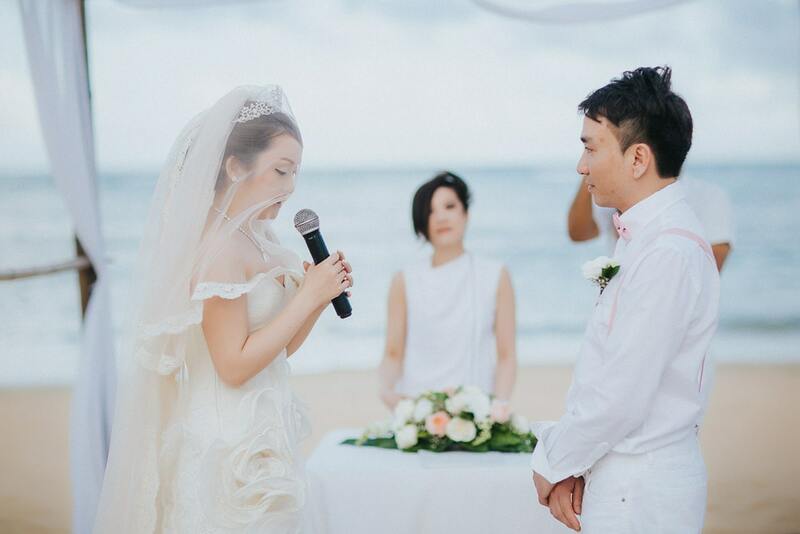 It’s hard to believe that after all these months talking over every single channel there is with Vivian her wedding is gone. 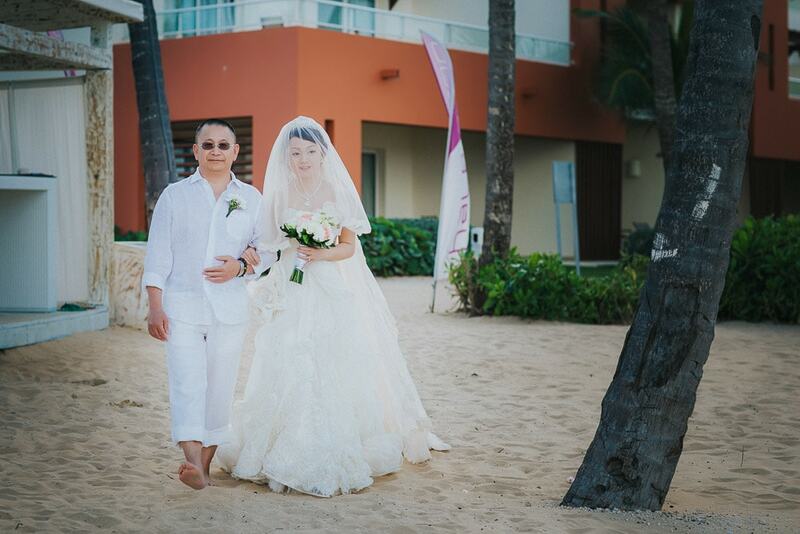 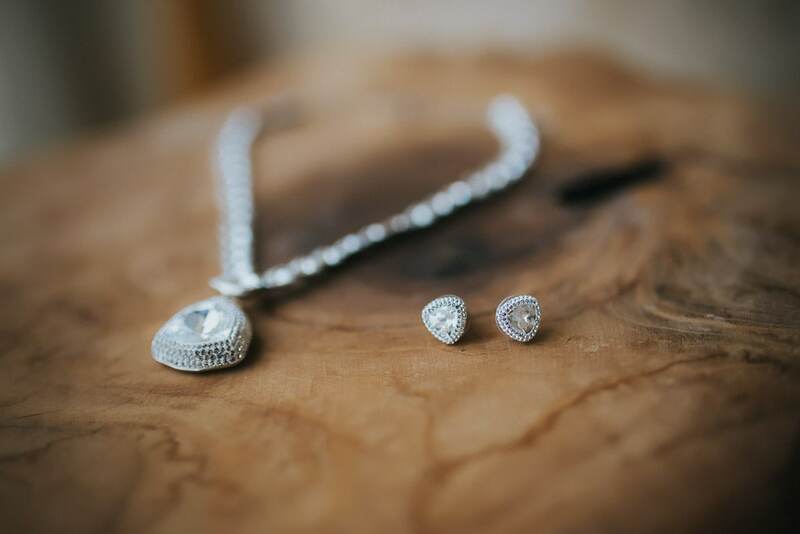 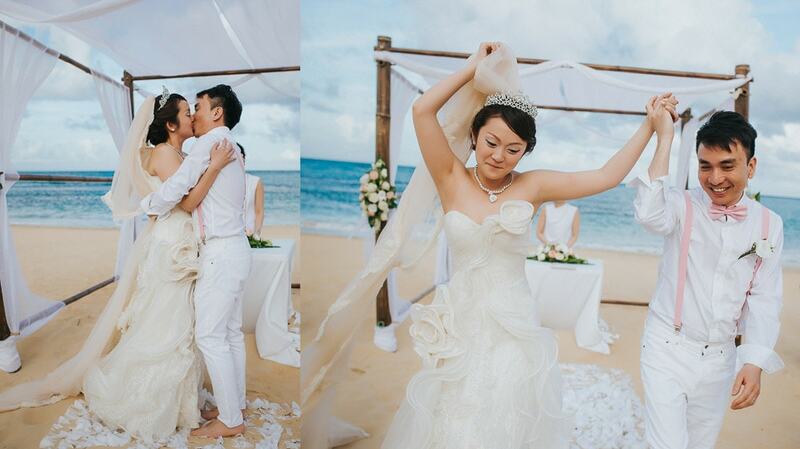 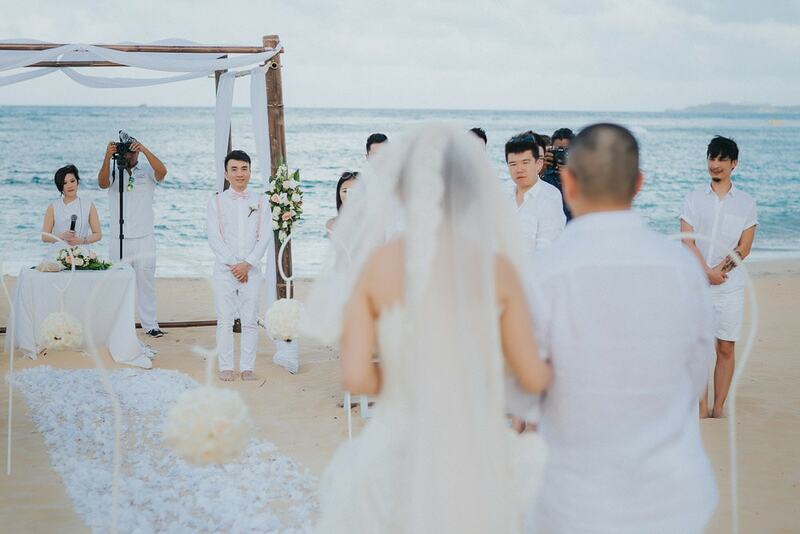 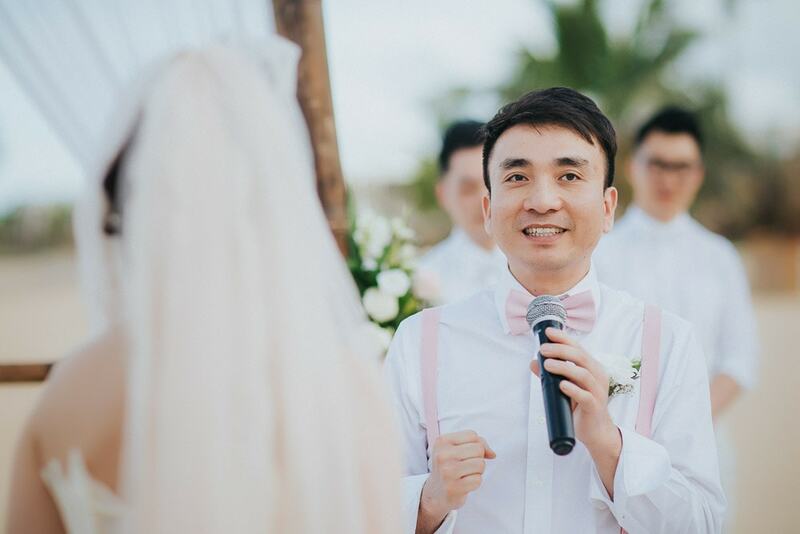 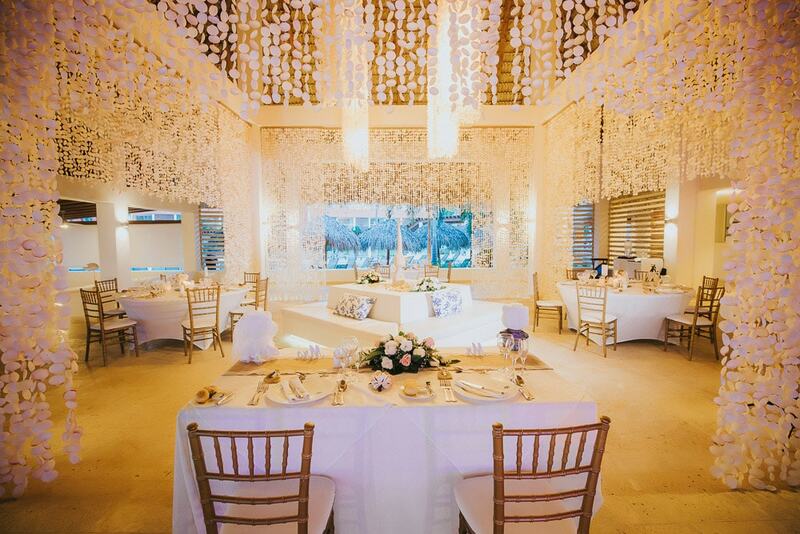 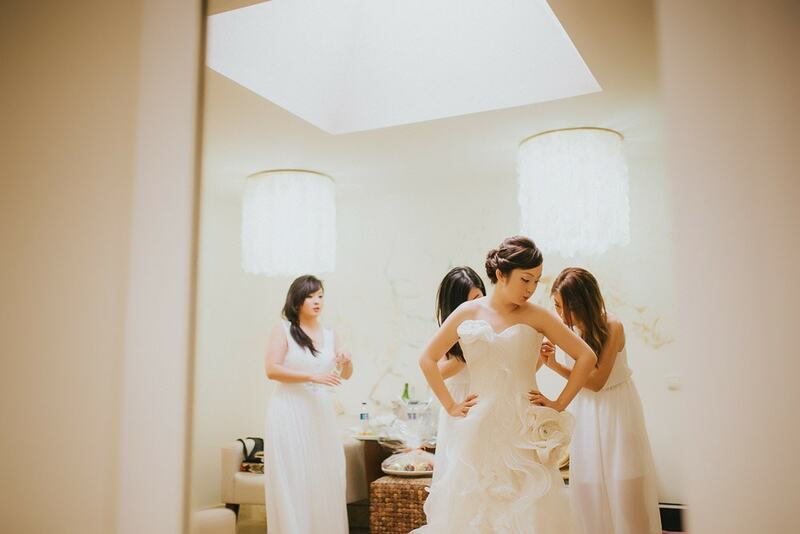 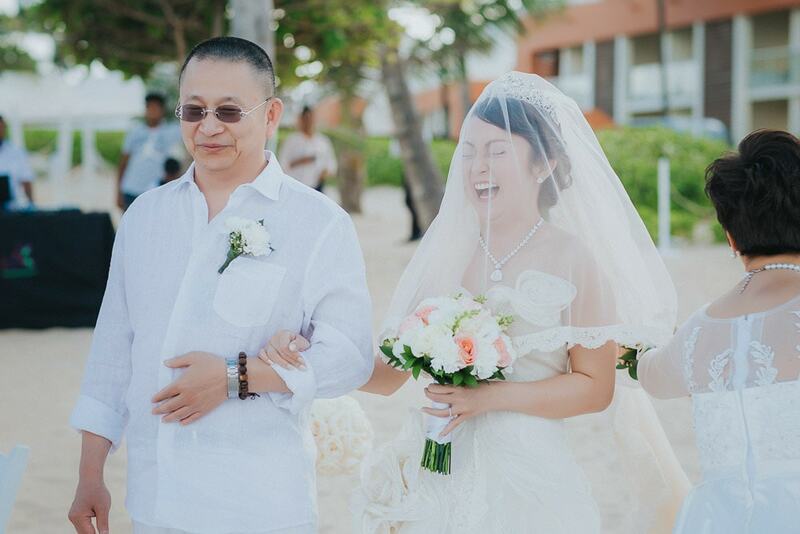 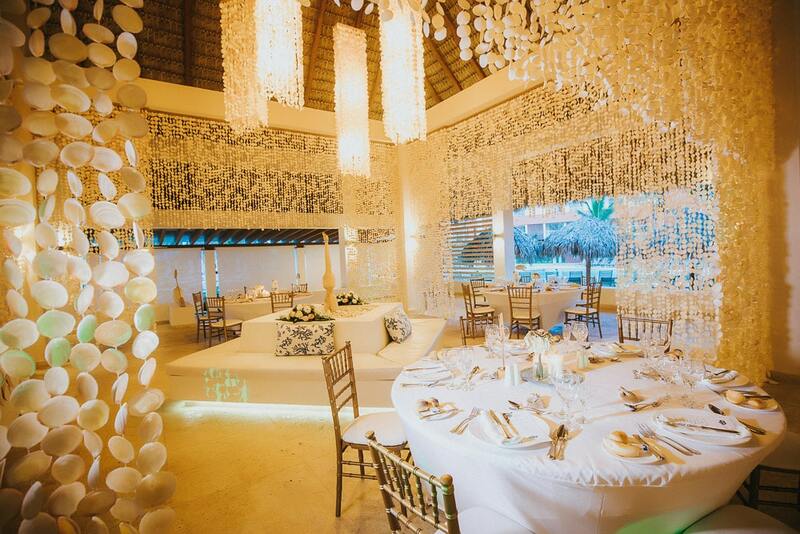 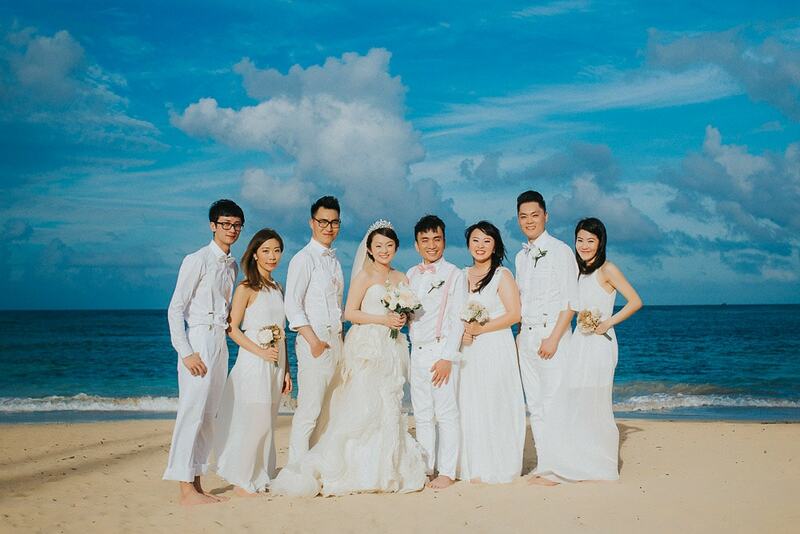 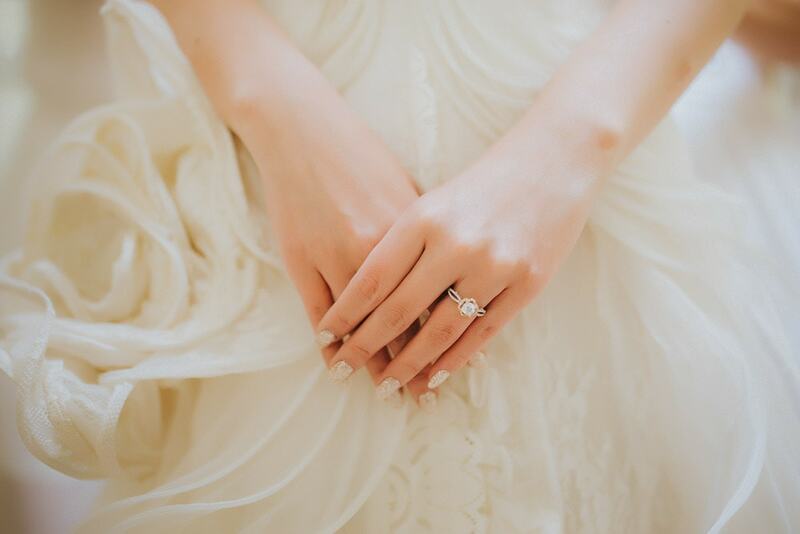 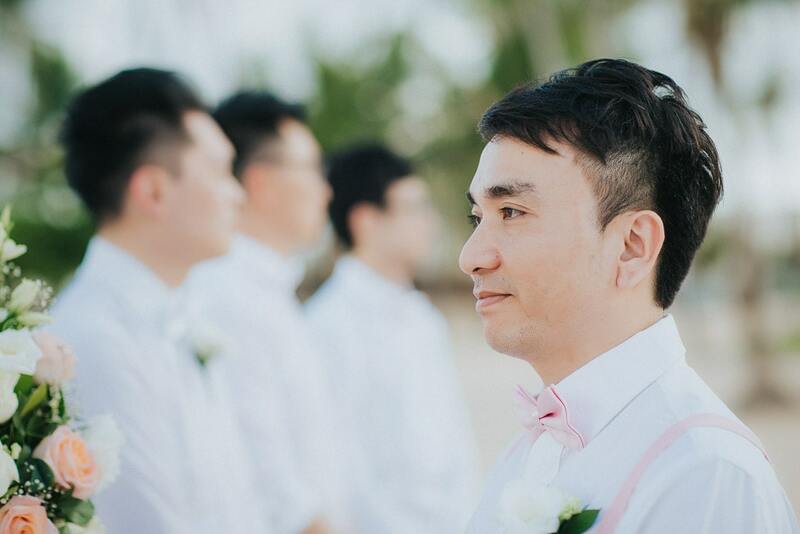 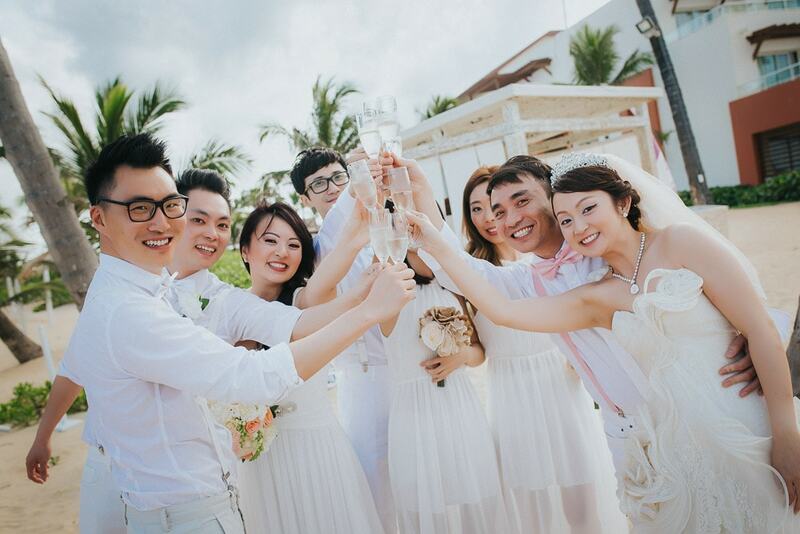 Keith & Vivian decided to have their wedding ceremony at Breathless, which is a beautiful resort to be married at. 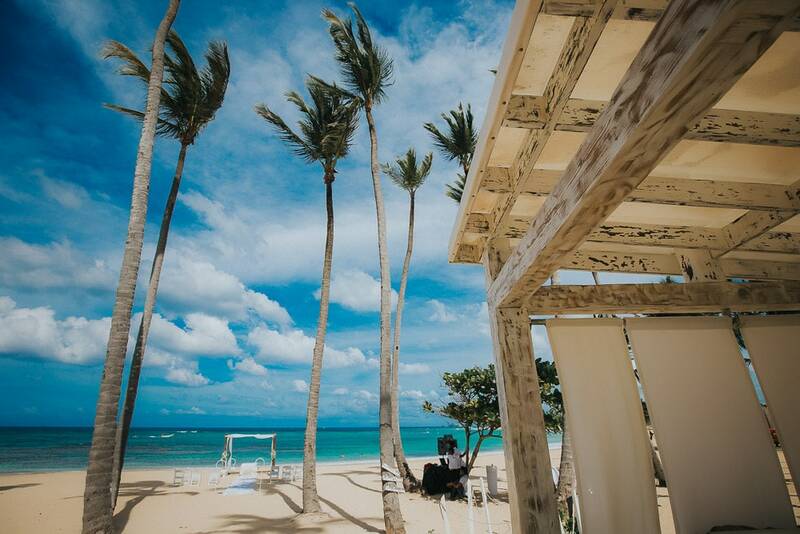 Sitting in one of the farthest beaches from the city, the shore at Breathless Punta Cana Resort & Spa is gorgeous and almost empty. 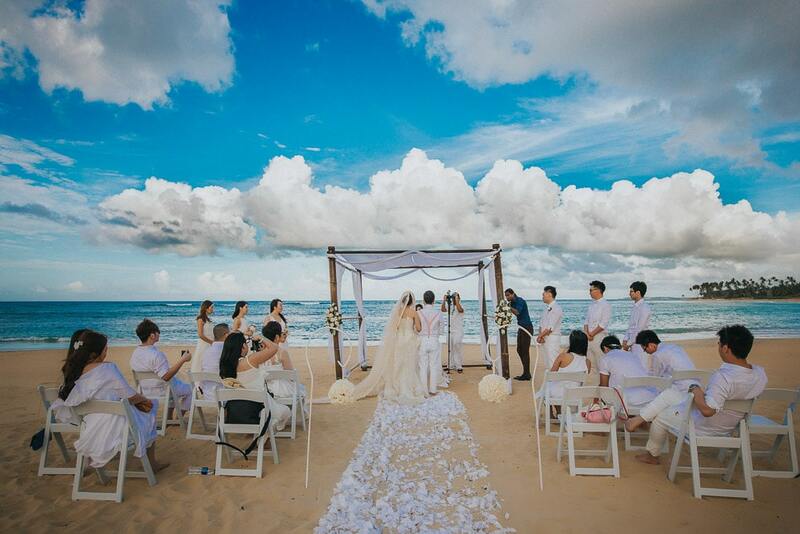 There are endless possibilities in this paradisiac resort to photograph. 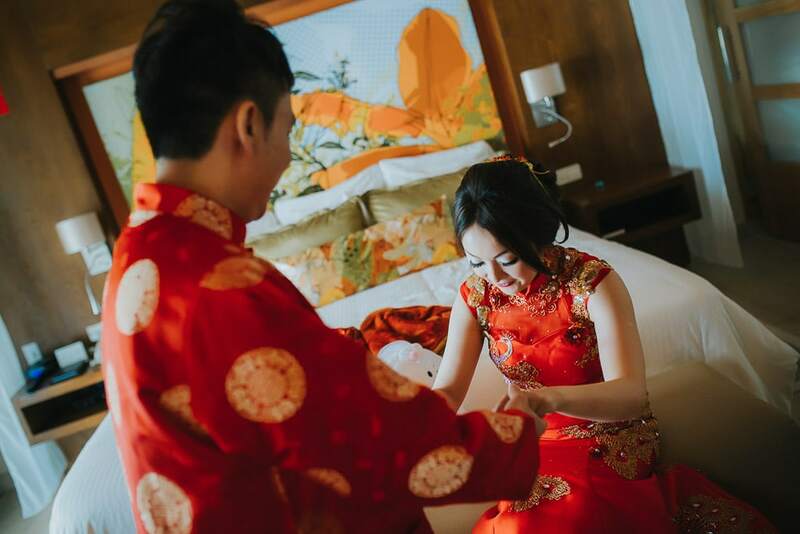 This lovely couple and I met online months before their wedding, and we’ve been deciding the best options for both of us, planning the timeline and the best ways to get the best pictures possible. 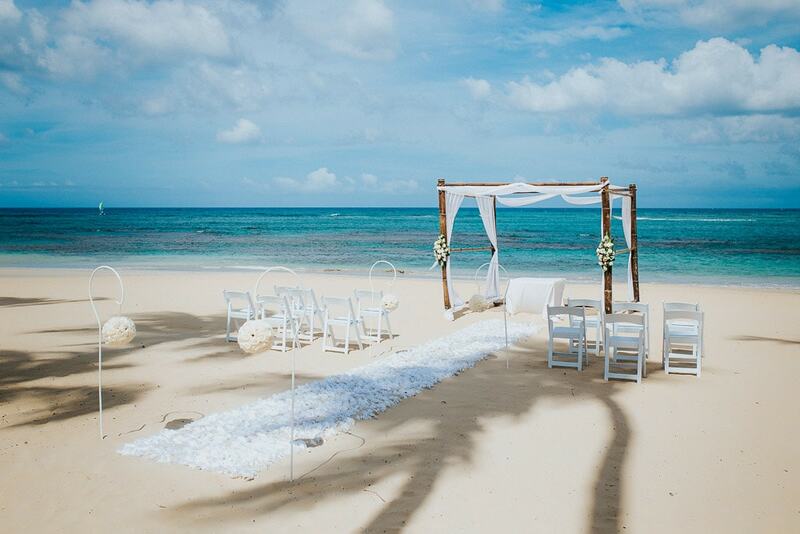 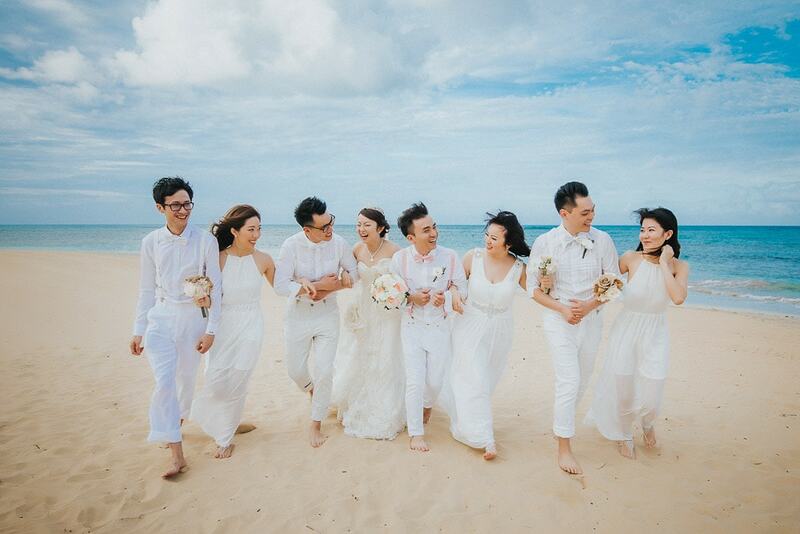 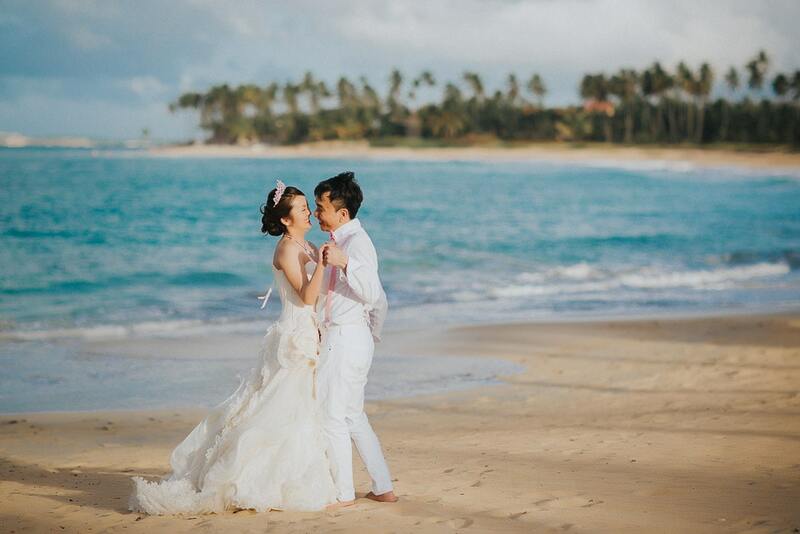 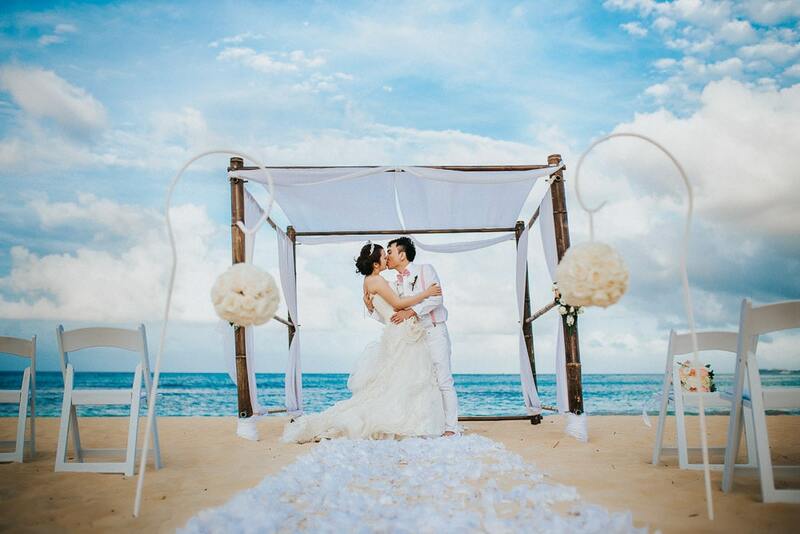 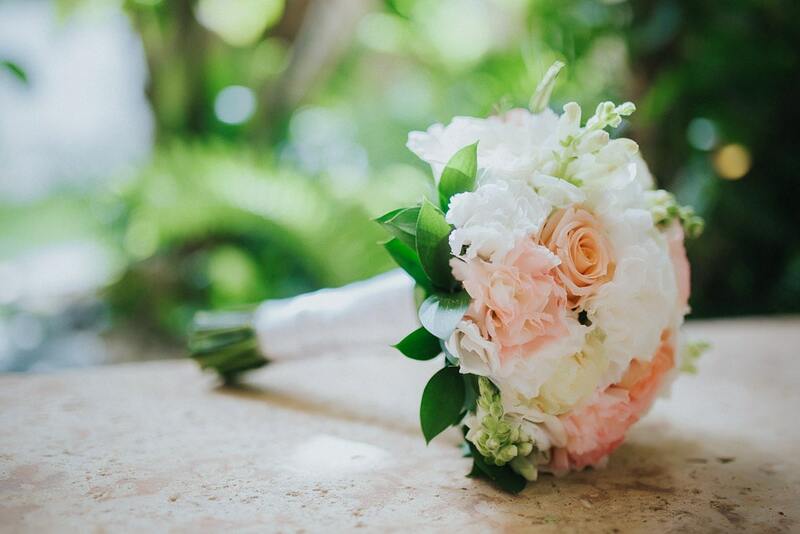 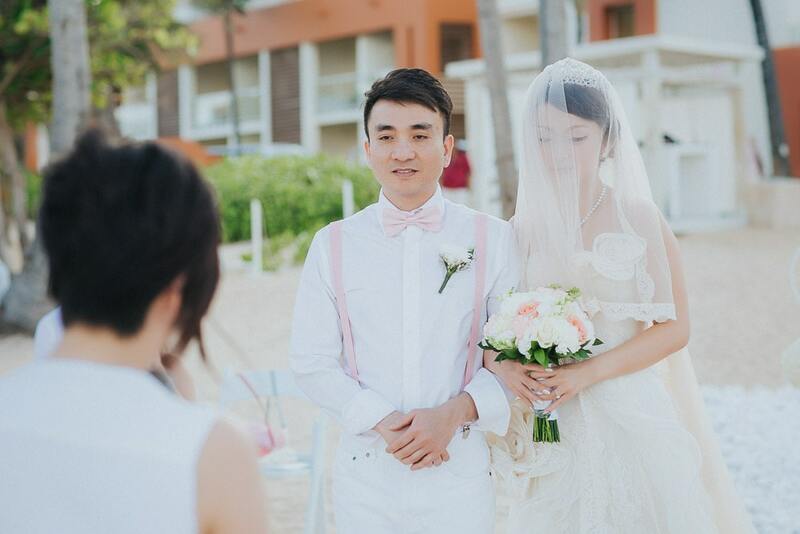 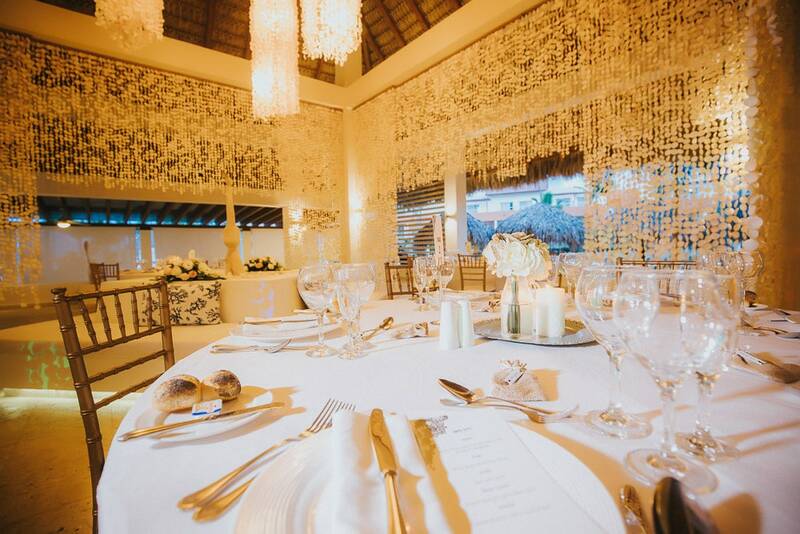 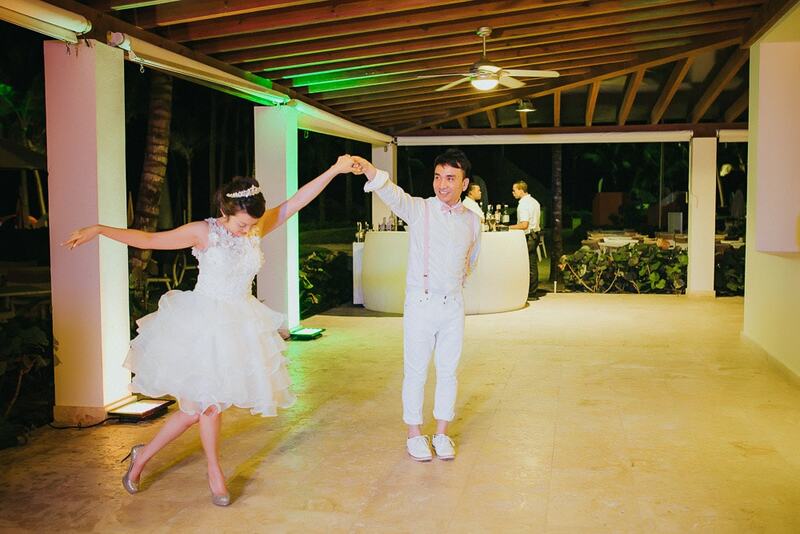 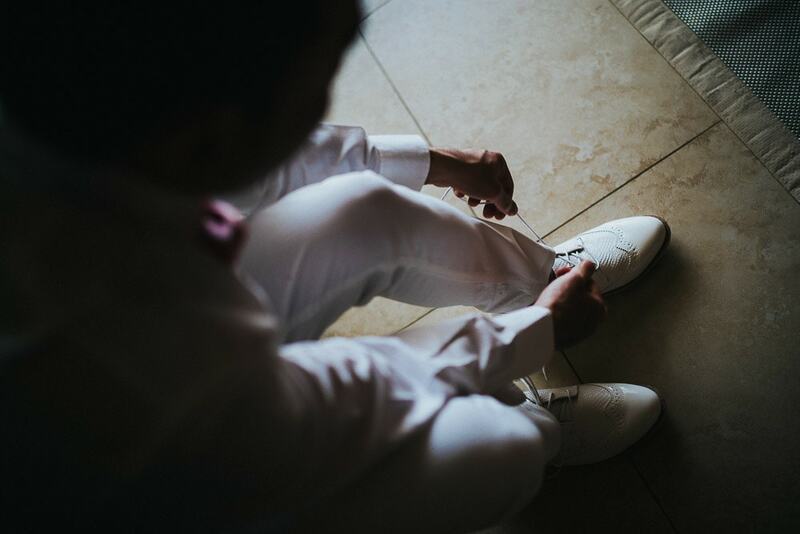 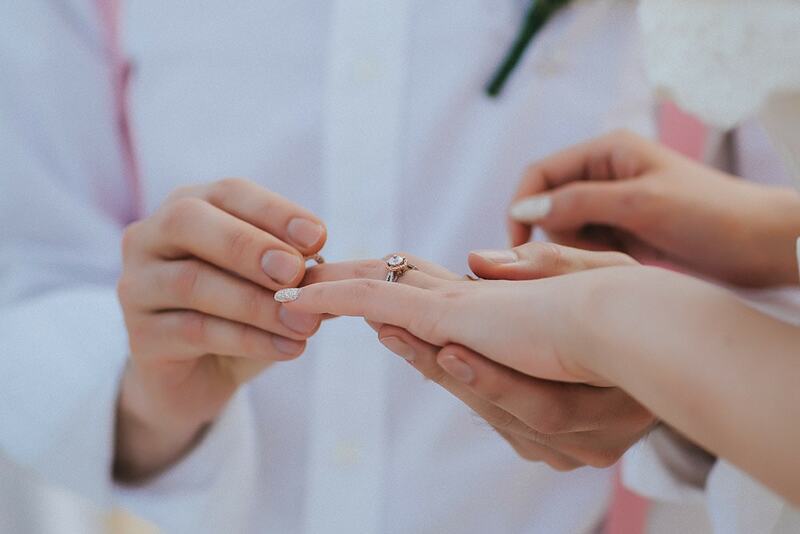 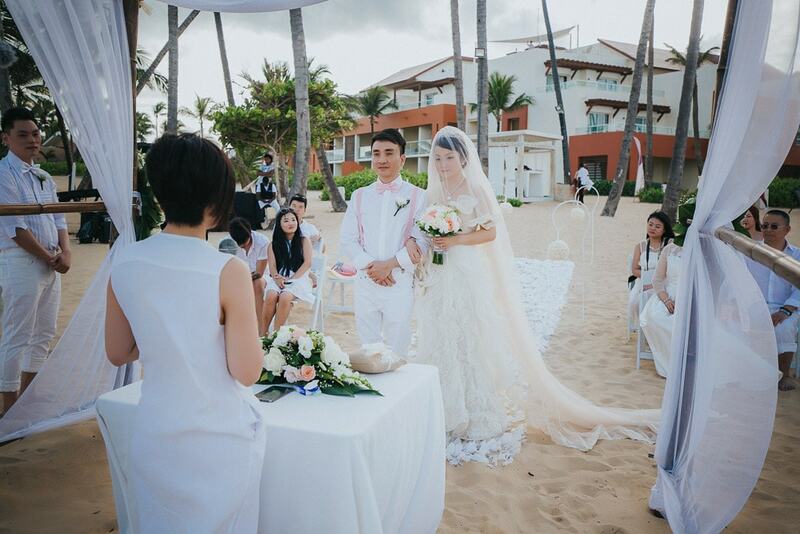 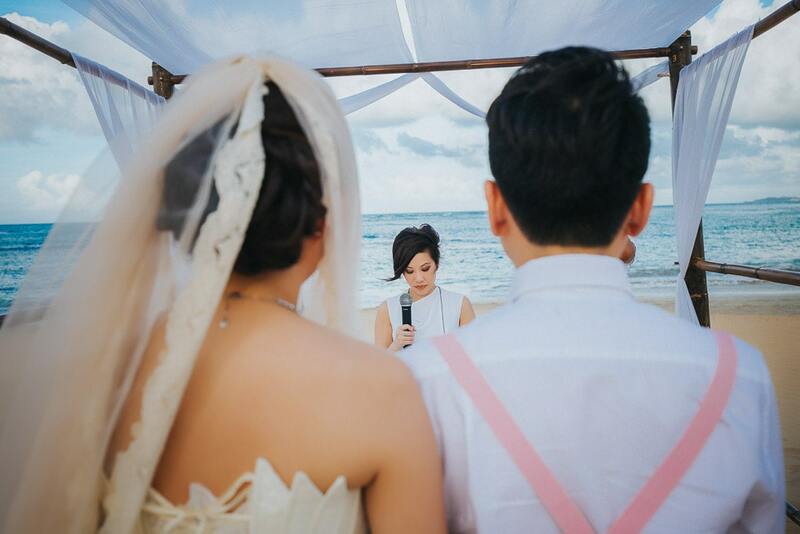 As always, Punta Cana’s crazy weather and islanders time changed little things, but in the end, the wedding turned out as beautiful as we imagined. 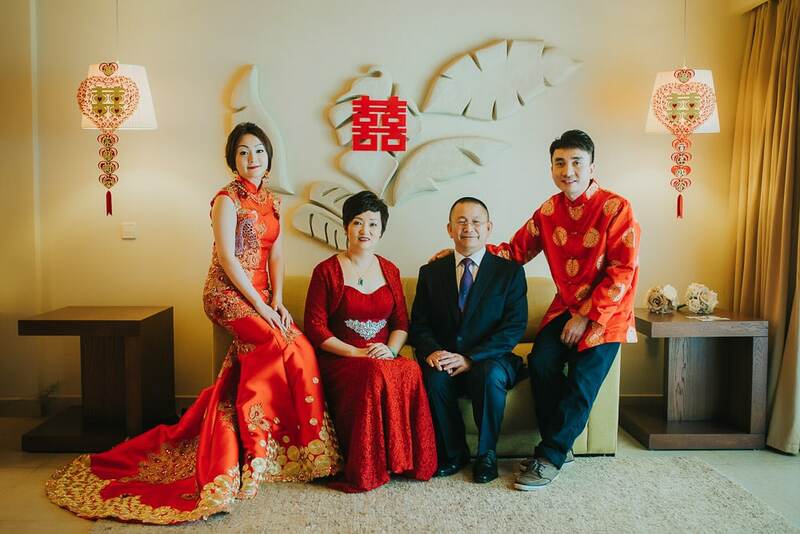 Even thought Vivian and Keith live in Ontario, both of their families are from China. 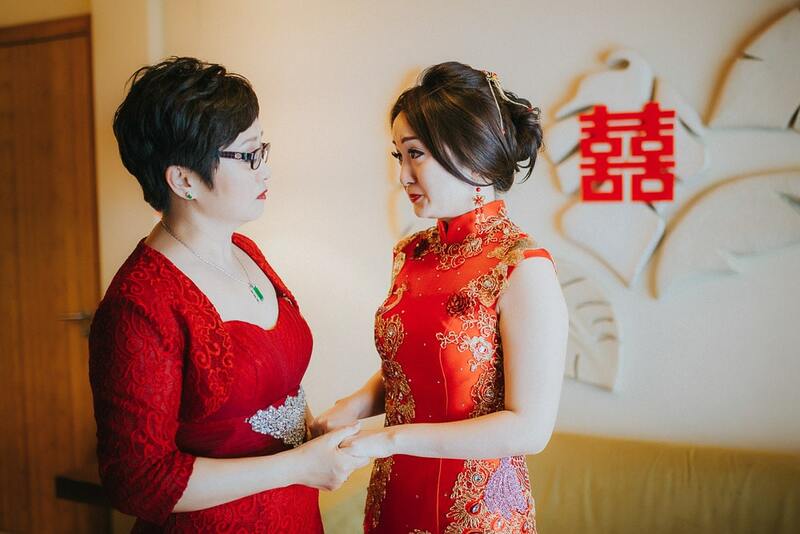 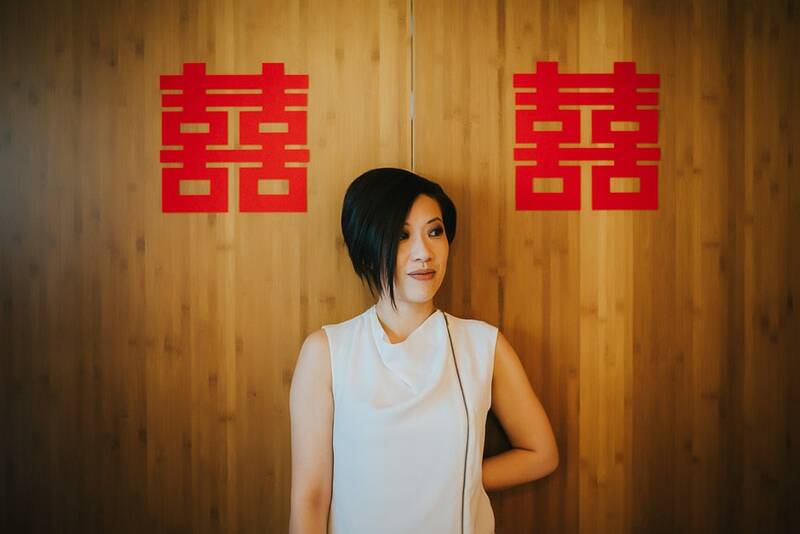 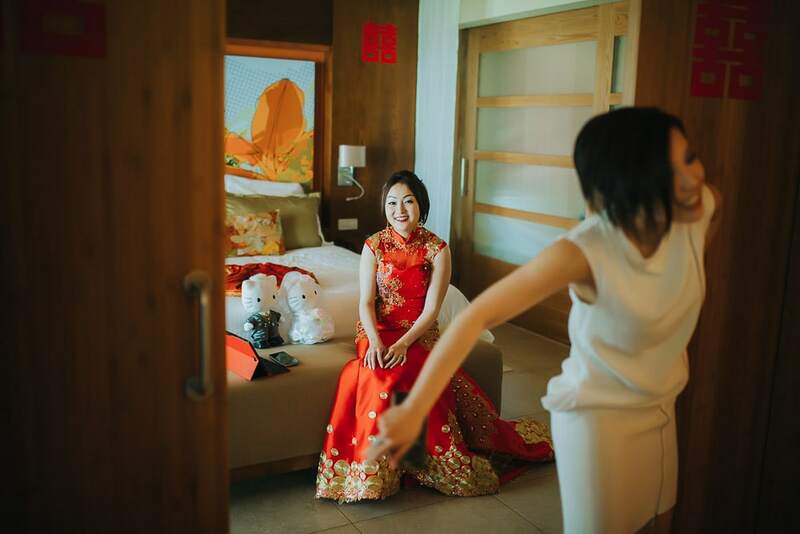 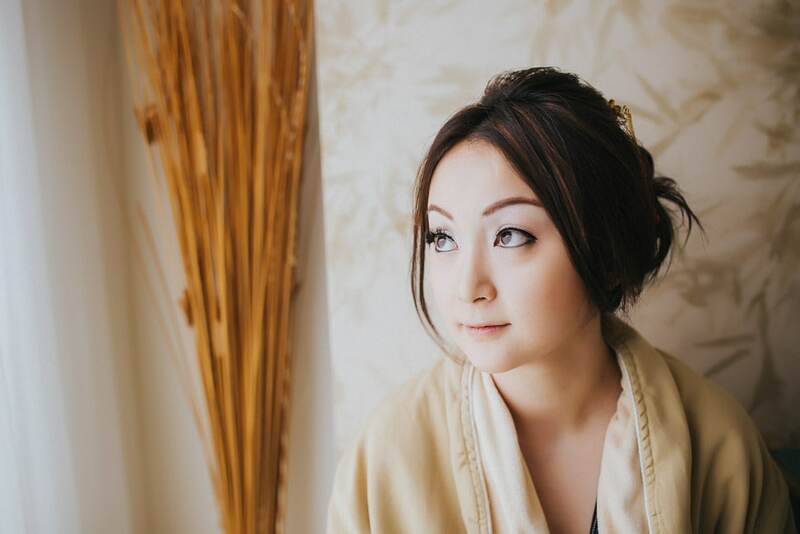 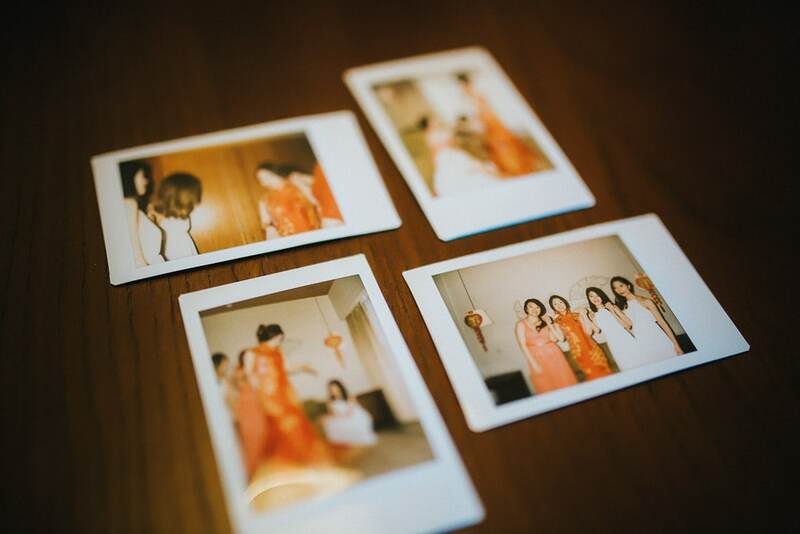 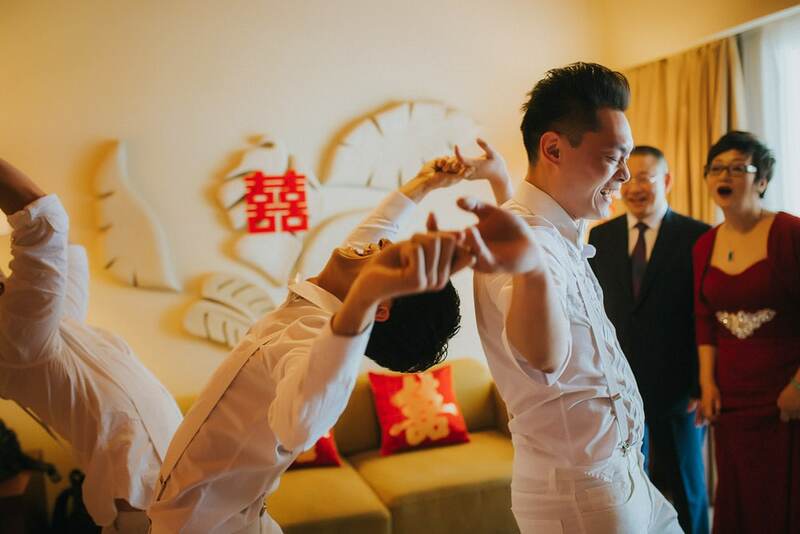 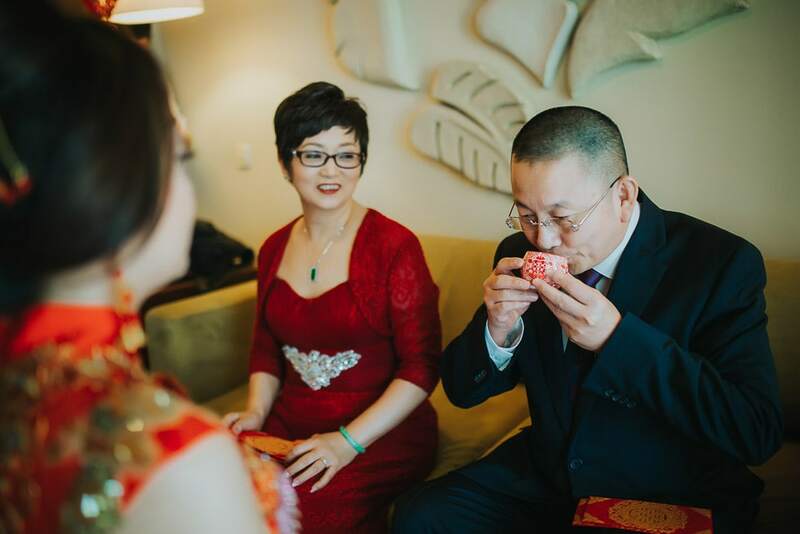 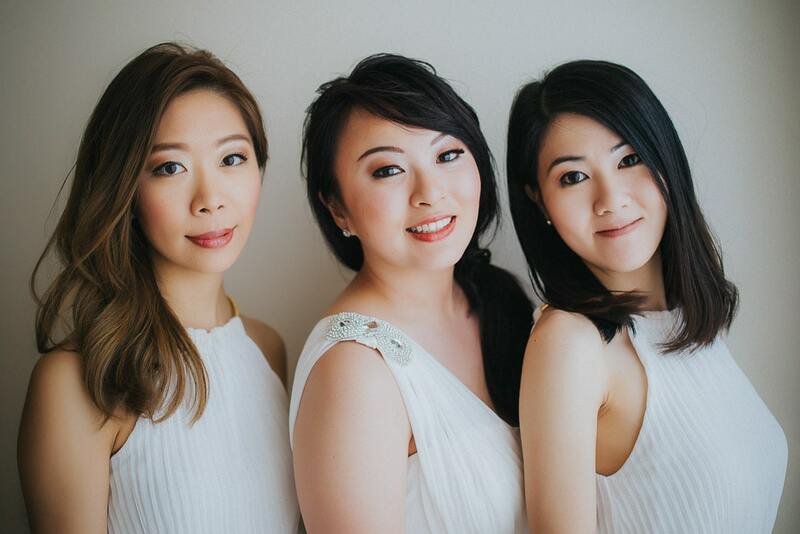 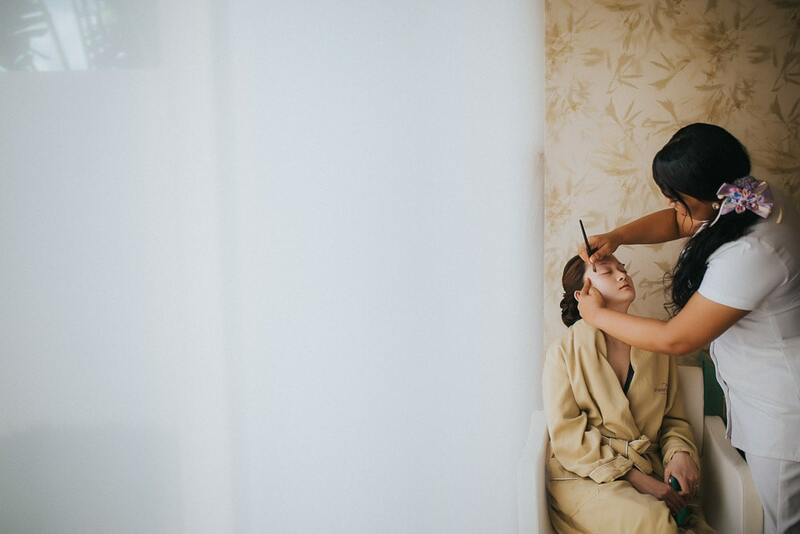 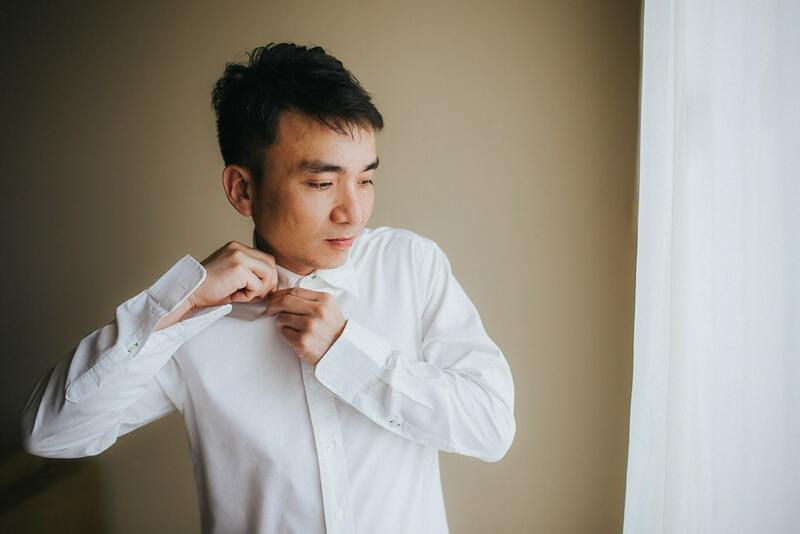 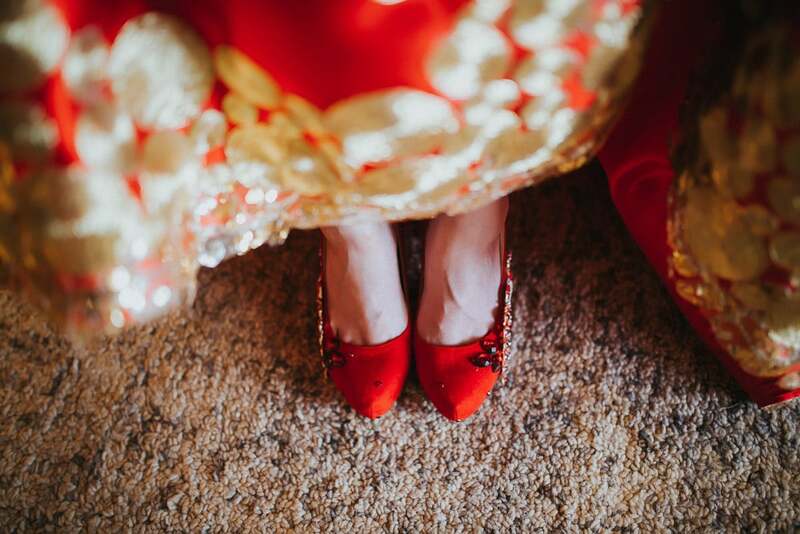 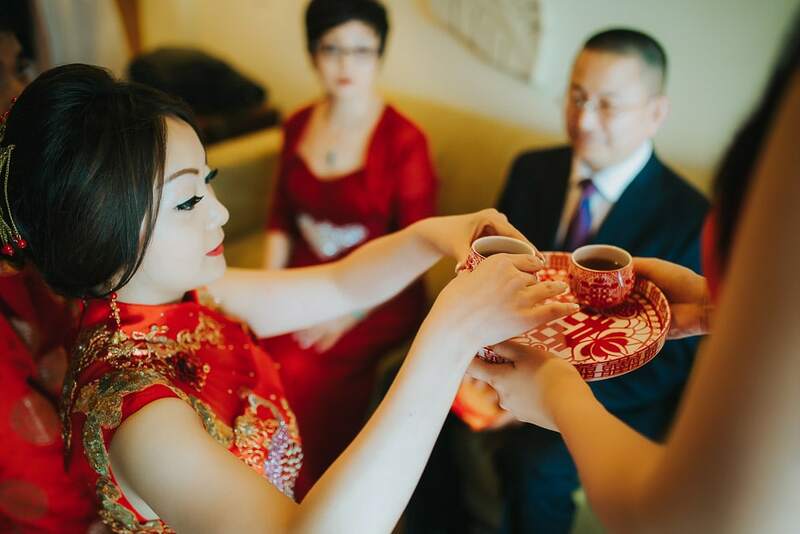 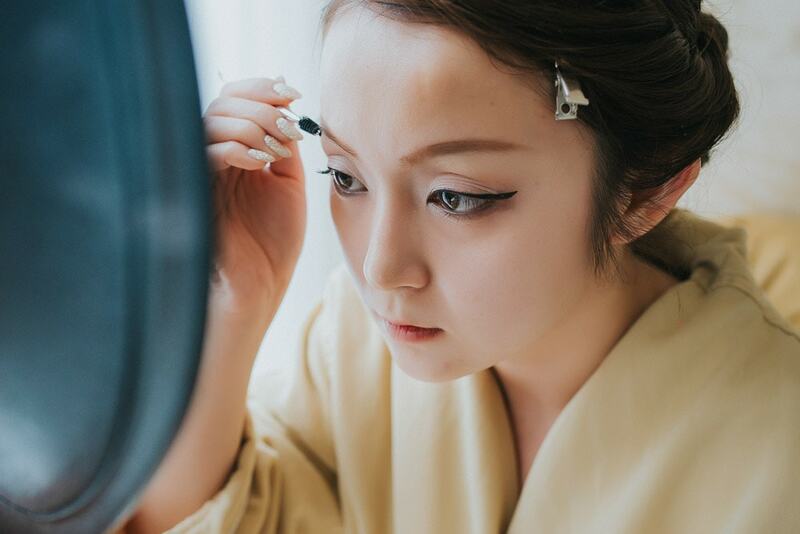 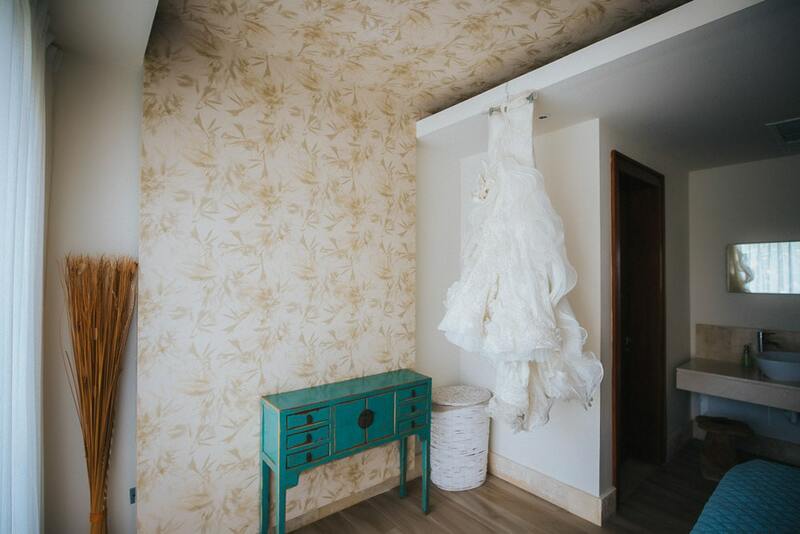 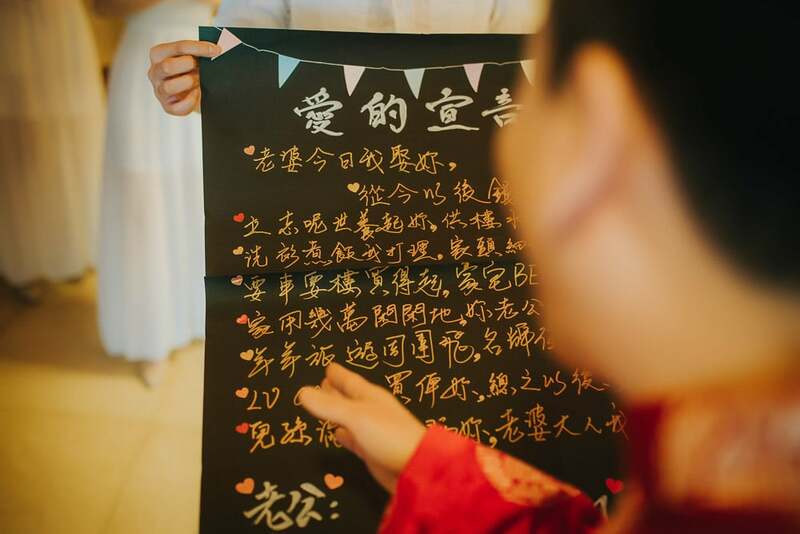 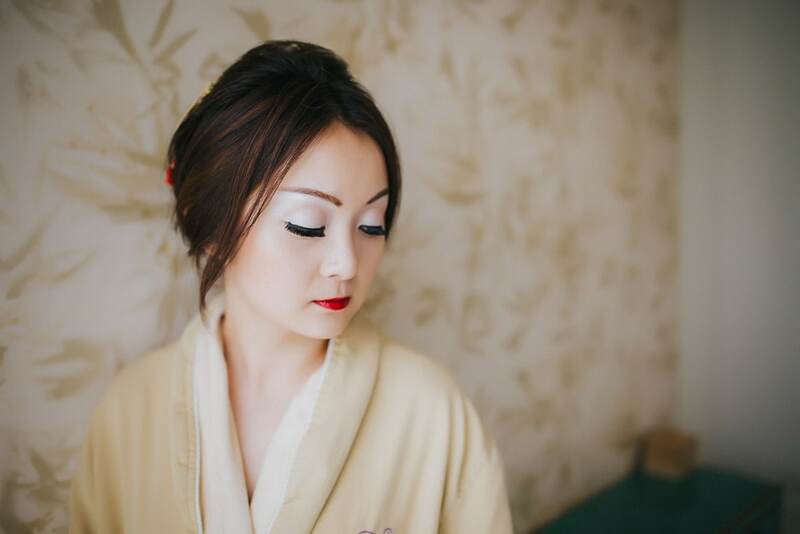 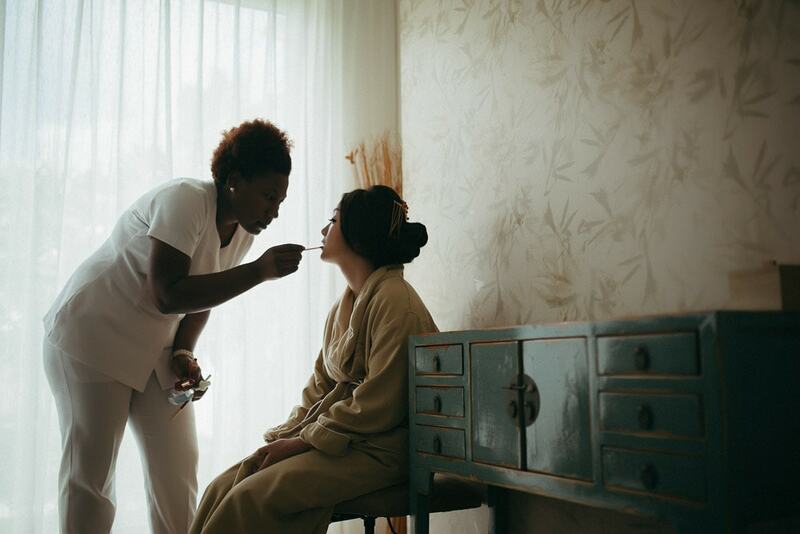 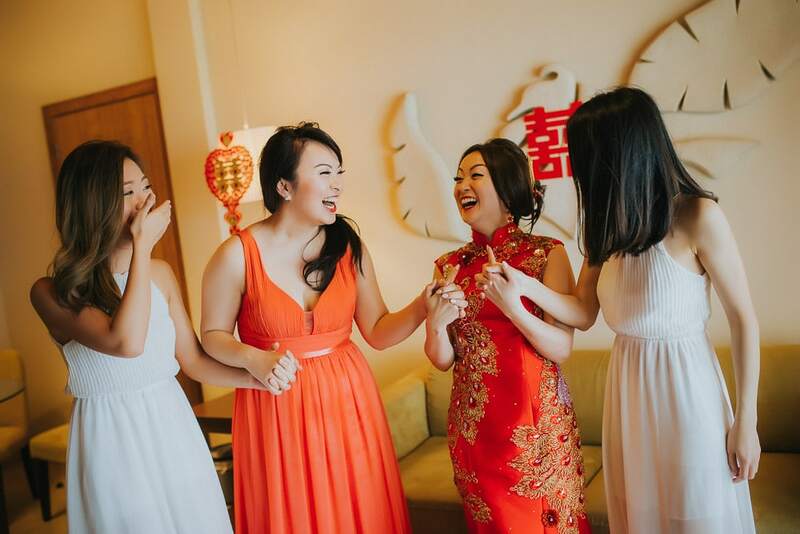 Having heard only good things about traditional Chinese wedding ceremonies, we agreed to photograph Vivian’s tea ceremony inside her room, at Breathless. 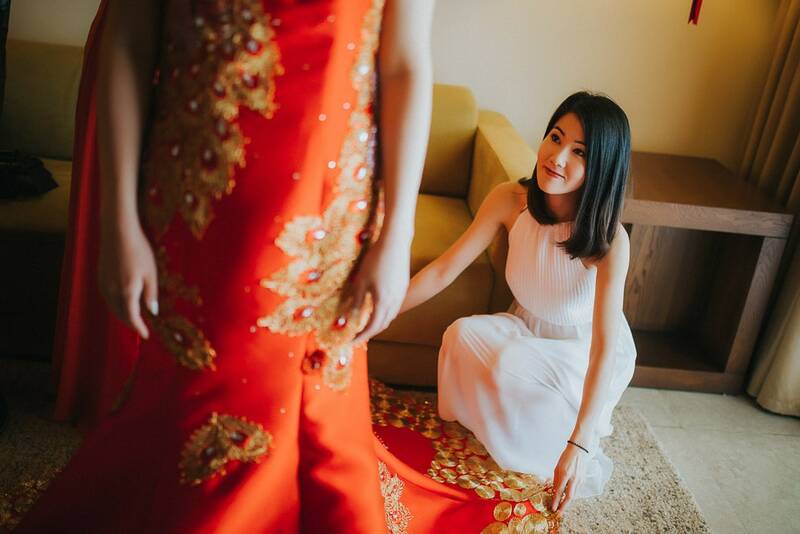 Having all of her family and friends inside made this event unique and worth remembering. 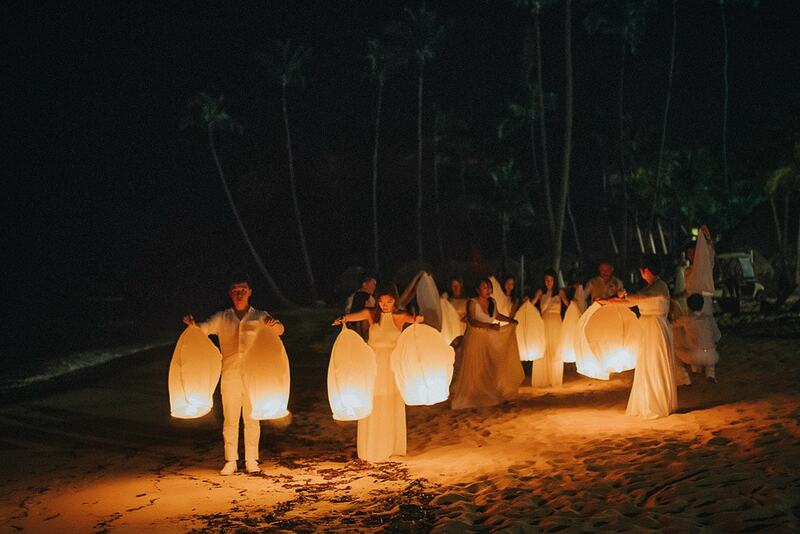 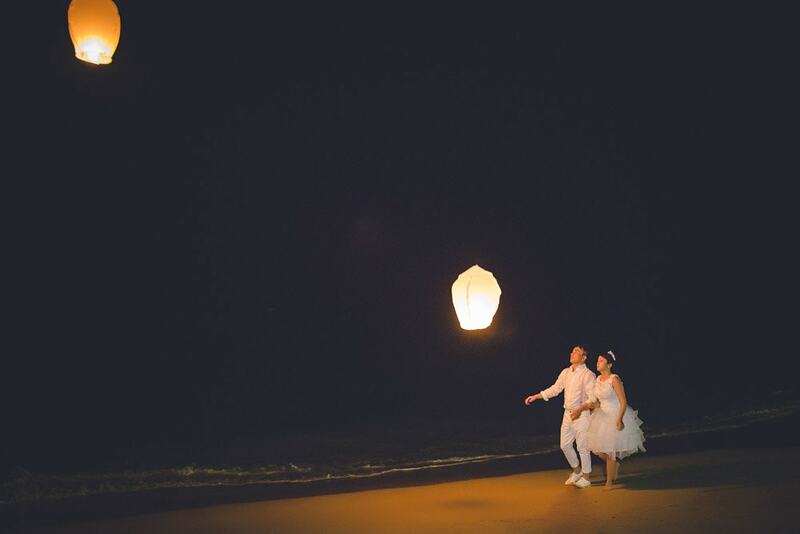 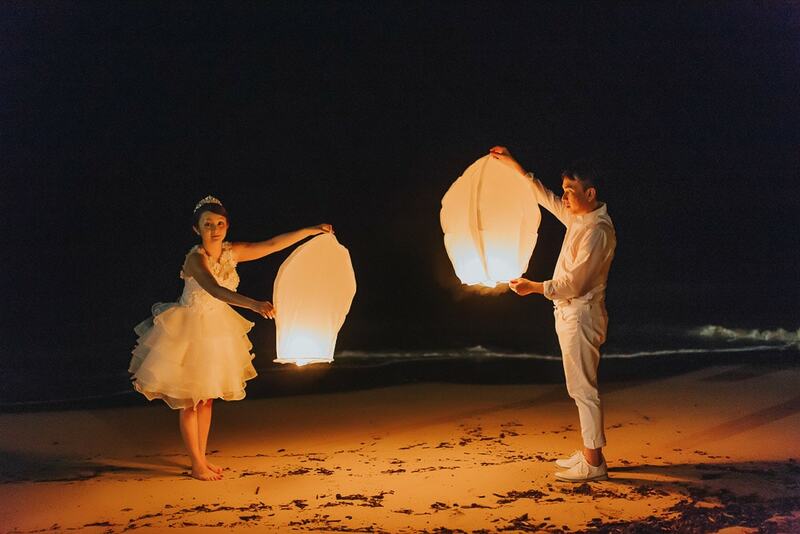 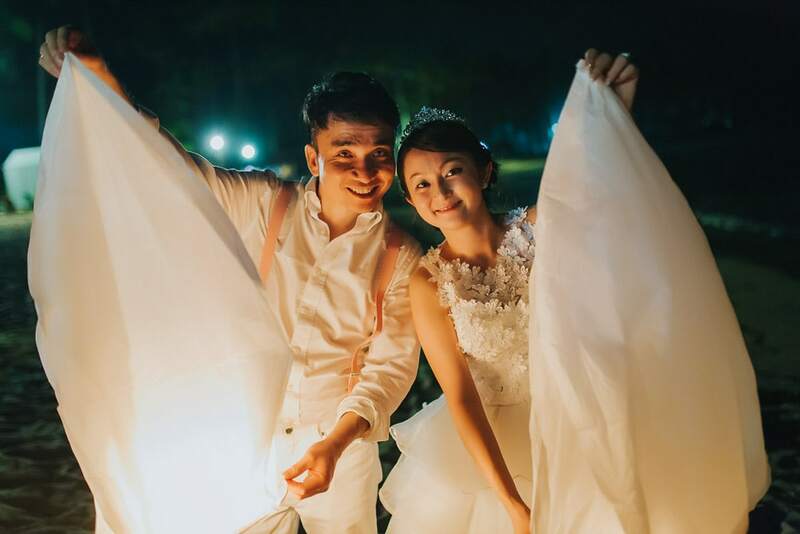 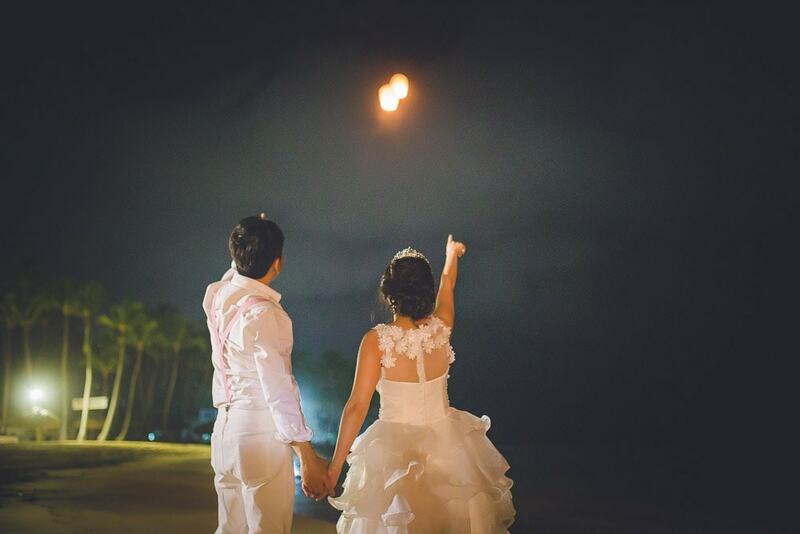 At the end of the night, beautiful Chinese lanterns lit the sky as they were released by the wedding couple and their guests. 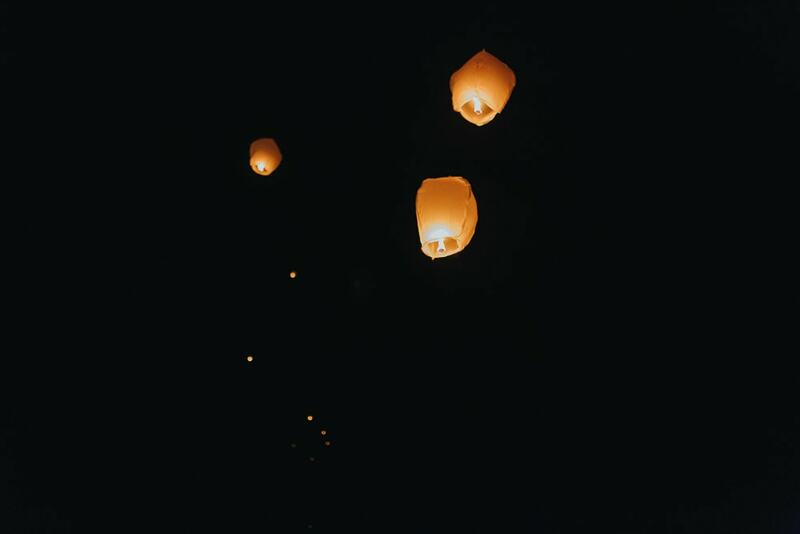 It felt magical.